In this therapy manual (it’s a whopper at 330+ pages! ), learn the 11 prerequisite skills ALL toddlers, regardless of their diagnosis, acquire before they begin to talk. 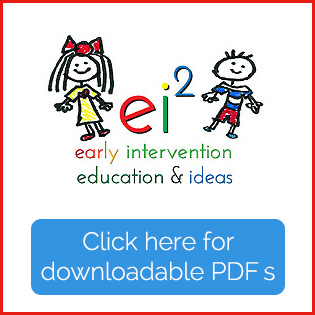 With step-by-step written instructions for tons of FUN and easy-to-implement activities, parents and professionals can be confident in their ability to successfully identify and then strengthen these 11 major skills that encompass all the important social, cognitive, receptive, and expressive milestones that verbal and communicative kids have mastered. These 11 skills are the “missing pieces” for our little friends who aren’t talking yet. Do you have kids on your caseload (or in your own house!) who have plateaued and seem “stuck” at the same level with no real improvements week after week and month after month? In nearly every case, this can be traced back to a weakness in one or more of these core areas. Even the diagnoses late talking toddlers may eventually receive can be linked back to one of these 11 areas. We may miss it though, if we’re not purposefully looking at early language development in this systematic, yet practical way. Like my first manual, Teach Me To Play WITH You, this one is also written in a “homework” format with one-page activities therapists can select, copy, implement with a family during a session, and then leave as follow-up for parents to refer to for guidance between visits. See a sample page here. 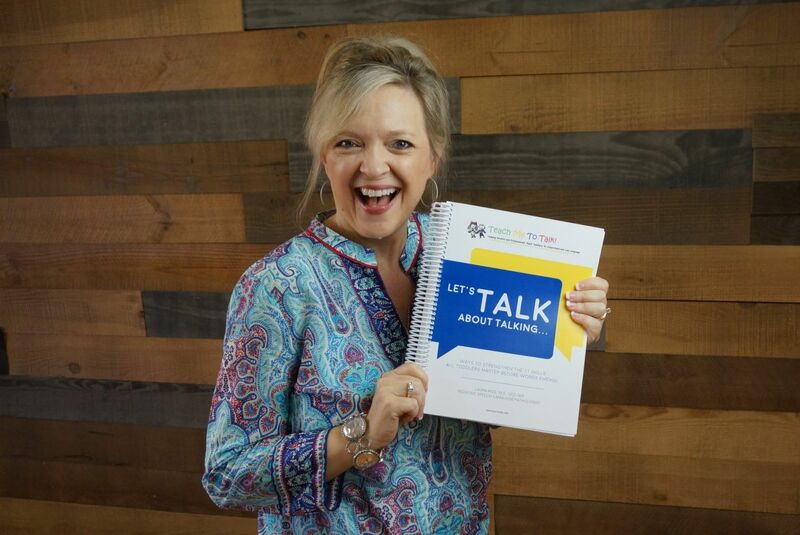 Like my second manual, Teach Me To Talk: The Therapy Manual, this one contains lots of discussion for not only what to do, but how to do it, and why we do it! 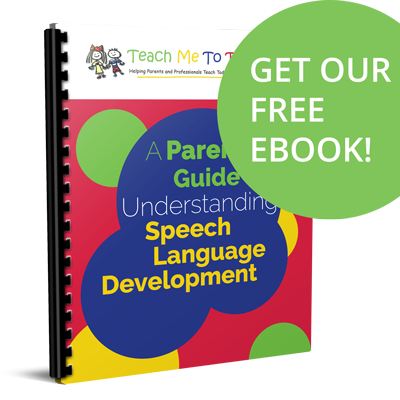 You’ll be able to explain this information to parents too using everyday language I provide in the book. Each of the 11 skills contains a one sentence explanation (along with discussion, of course!) for how the skill affects language development. No more guessing…no more trying to come up with the tie in on your own…I’ve done the work for you! Like my third manual, Building Verbal Imitation in Toddlers, this one comes with a CHART to succinctly explain these 11 skills. I know it’s going to become another “go to” reference for SLPs and other therapists who work in early intervention. Other handouts include SIMPLE IDEAS for embedding strategies in a family’s existing everyday routines and a checklist to help you know what to target. As you can tell, I AM STOKED about this manual. It’s the most relevant, most in-depth, yet easiest to understand, project I’ve ever produced. I’ve had overwhelming success with it and I know you will too! Order your copy today!